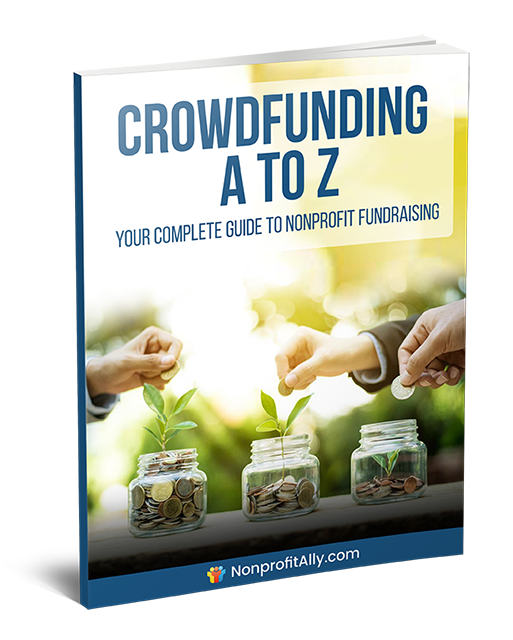 Complete step-by-step guide to running a successful crowdfunding campaign. Strategies to help you prepare your campaign, ready your volunteers and motivate your supporters. Added bonus: Free five-lesson crowdfunding email course. Special Offers & Invites: You will also recieve invites to join the premium Crowdfunding Course and other offers related to crowdfunding. By clicking the above button you consent to Nonprofit Ally collecting your name and email for use on our Crowdfunding Mailing list. No thanks. I am pretty good at this fundraising stuff.